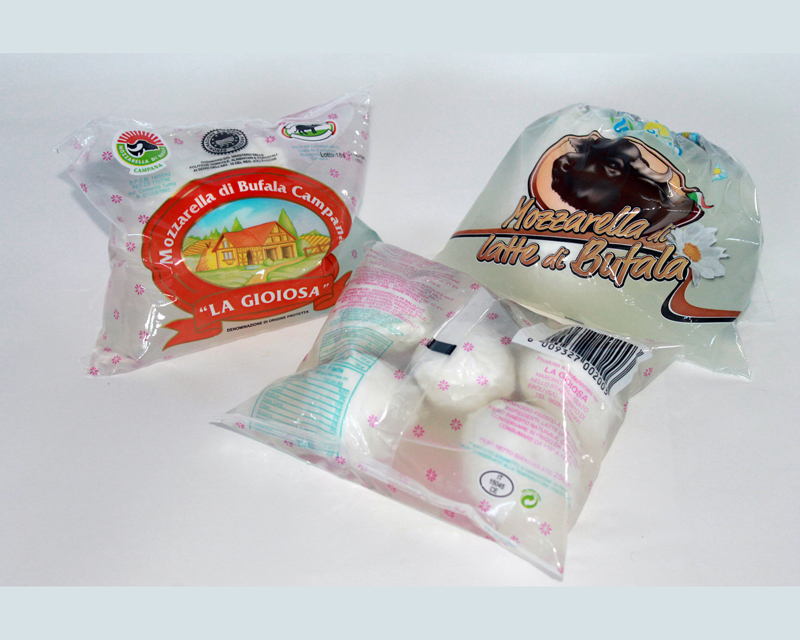 Original buffalo milk mozzarella P.D.O. from Salerno in Campania. Best quality Italian product. Packaging: gr.250, with only one piece or 5 little pieces. The products selected by us can vary in brand, but not in quality. Do you like our products? Click here to get in touch!